Being Retro: Happy Friday!... the madness is almost over. I am not sure what this is for, but i did quickly look for a reason you might take this without much success, maybe there is a real doctor in the house? Hey it is Friday, and you know what that means... "Friday Dance", so dance monkey, dance. omg, the monkeys are terrific!!! i googled dancing monkeys and got this and well it's so fitting for the march madness. 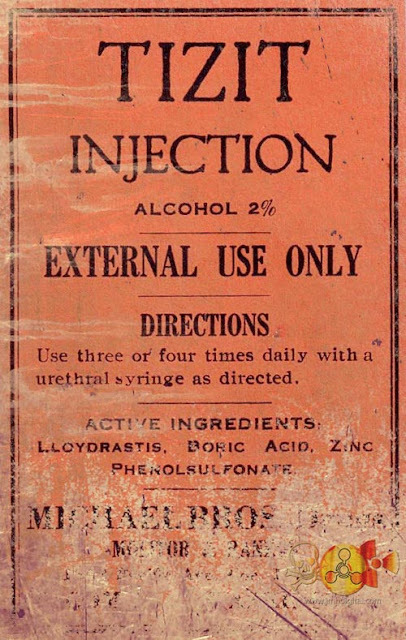 i am not sure about the injection, but i will pass.